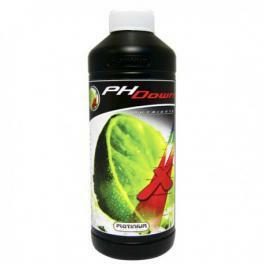 pH Down is a powerful pH corrector 75% phosphoric for nutrient solution. Its composition gives it great efficiency and stability both in the growth cycle in bloom. 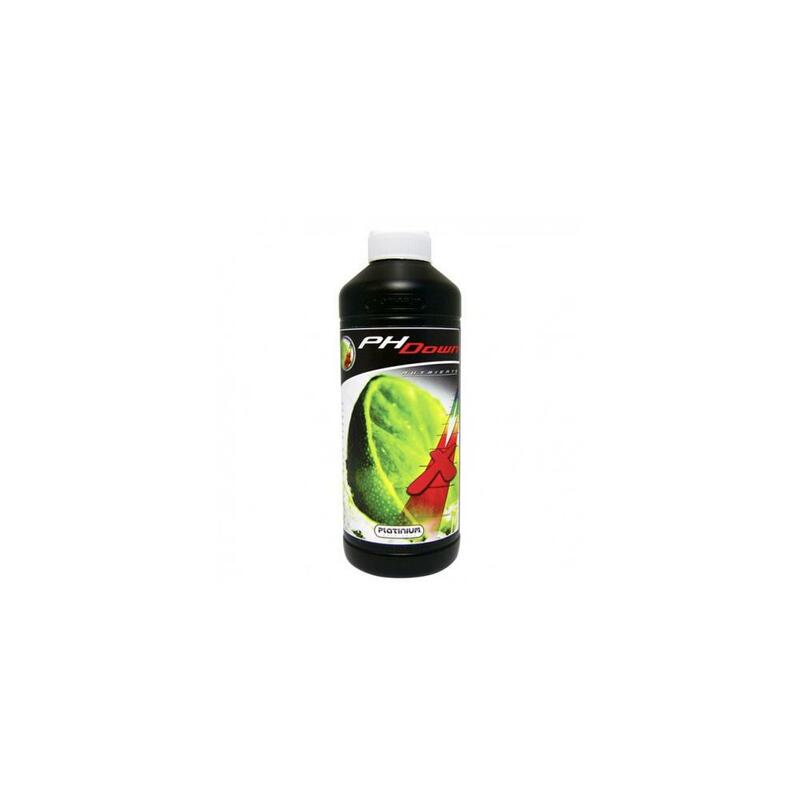 Use to lower the pH of your nutrient solution. After adding your fertilizer, and achieved the desired EC measure pH and add a few ml of pH Down to the desired value. Always pour the acid into water and not vice versa.